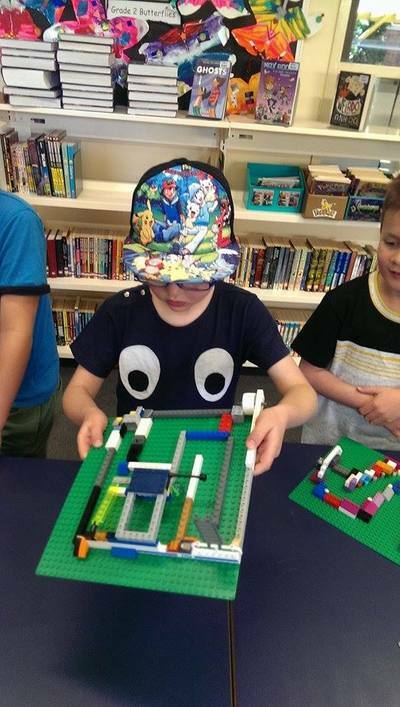 If your kids love LEGO, you'll be pleased to hear that Build it 4 kids will return for another brick-tactic school holiday program over the summer school holidays. Build it 4 kids is a small family run business that operates brick building classes throughout the school term and workshops every school holiday. 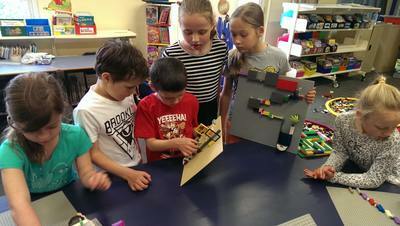 Workshops take place in South East Melbourne in the library of Mentone Primary School. The team behind Build It 4 kids are both qualified primary school teachers and therefore know what makes little minds tick! Each Build It 4 kids workshop is filled with just the right amount of educational fun both with individual and group exercises, plus a little down time for children to rest. We're big fans of Build It 4 kids school holiday workshops and are even more excited to hear these holidays will see a new edition; a full-day class of brick building fun! 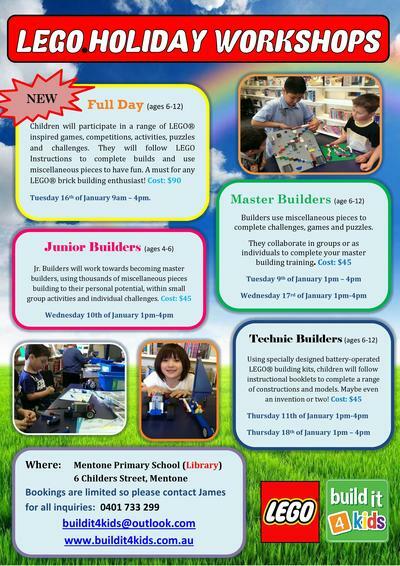 In January 2018 there will be six workshops to choose from, including the very first Build it 4 kids full day class. Book onto one of the 5 sessions this Summer and let your kids enjoy a whole day or half day of educational LEGO fun. When: Thurs 11 Jan & Thurs 18. 1 - 4pm. Book your child a place onto the summer Build It 4 Kids LEGO® workshops by contacting James on 0401 733 299 or email buildit4kids@outlook.com.